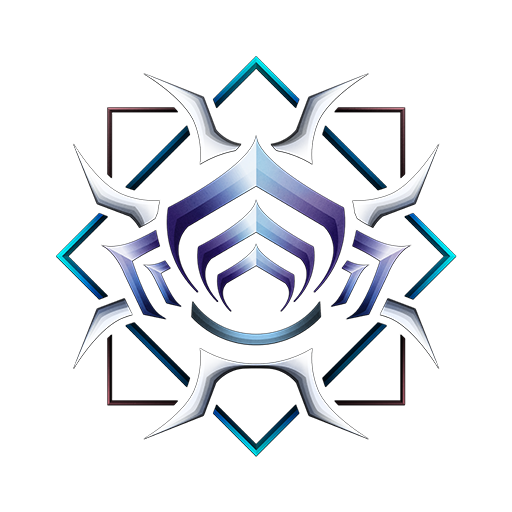 Clan: Fetus of Cetus Tier: Ghost Clan Platform: Xbox 1 Role: Warlord Architect Video Link: https://www.youtube.com/watch?v=hXGCkxmxh2c Our dojo is worth a chance. Only 3 of us in the clan. We went into building rooms only to faction type with themes for each room. Not as colorful as some dojos but more technical placement and using all the pieces from that faction in a room. The video will explain a lot more and we plan to do more decorative rooms with themes. Happy Building Warframers!! !